U.S. Magistrate Judge Craig McKee will deliver the alumni address for Indiana State University's winter commencement while Bradley Hobbs of Indianapolis, who is completing a nursing degree, will deliver the student address to his fellow graduates. 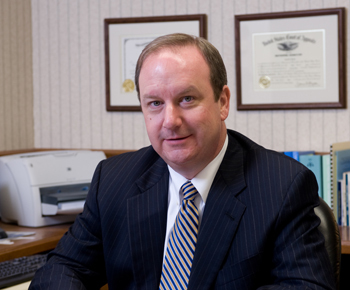 McKee has served the U. S. District Court for the Southern District of Indiana since 2007. 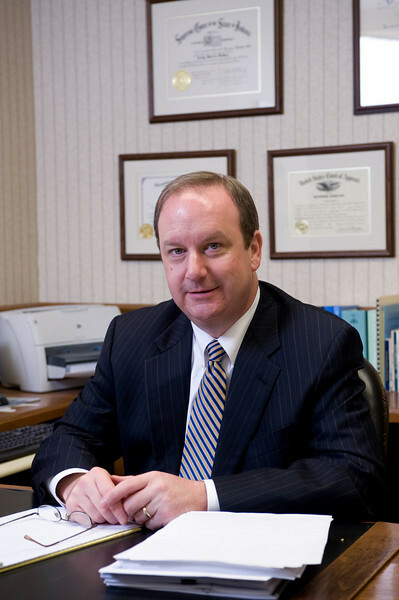 He is also a private attorney, having practiced since 1985 with the Terre Haute firm Wilkinson, Goeller, Modesitt, Wilkinson and Drummy, where he focuses in litigation, health care and alternative dispute resolution. He has been a registered mediator since 1993 and has handled hundreds of mediations. In his role as magistrate, McKee presides over preliminary hearings on the federal court's criminal docket. The court's administrative rules permit him to practice in the court as an advocate in civil cases, however, and he continues to represent clients in federal civil litigation in Terre Haute and Indianapolis. McKee was born in Frankfort, Ind., and grew up in Terre Haute. He completed a bachelor's degree in speech communication and journalism at Indiana State in 1979 and earned his law degree from Indiana University's McKinney School of Law in Indianapolis in 1983. His legal career began that same year as a law clerk for U.S. District Judge Gene Brooks in Evansville. He has served as president and board member of United Way of the Wabash Valley, the Terre Haute Rotary Club, the Greater Terre Haute Chamber of Commerce, and the Terre Haute Bar Association. He formerly served on the board of the Indiana State University Foundation and the Indiana Bar Foundation. He has served in a number of volunteer capacities for Washington National Cathedral during the past 14 years and has served on its governing board, the Cathedral's Chapter, since 2005. McKee and his wife Diann reside in Terre Haute. In his spare time, he enjoys travel, reading (especially history and biographies), theatre and sports. In his "pre-law" life he worked for newspapers in Terre Haute and Indianapolis and was a member of the sports department of The Indianapolis Star while attending law school. About to make the leap from college life to the so-called "real world," Hobbs has one key piece of advice for those still on the path to graduation: baby steps. "Take things one semester at a time. You'll get there," he said. An ISU Student Affairs committee selected Hobbs, son of Scott and Angie Hobbs and a graduate of Ben Davis High School of Indianapolis, as this year's winter commencement speaker. "Gotta make mama proud," he said with a smile. Hobbs said he views the honor as a cool experience and a good opportunity to speak to his class. He plans to congratulate the new graduates and encourage them to look back on what ISU has done for them. "I want to reminisce about the good and bad times that have made us better people." Hobbs offers his biggest challenge to current students. "Get involved. You need that break from school, too." His words are something he has modeled in his own undergraduate career. An array of awards and activities through such organizations as the American Association of Men in Nursing, Emergency Nurses Association, Push America, and work as a camp counselor, speak to his high level of community involvement. At Indiana State, Hobbs has served the Student Government Association in several different capacities and held multiple leadership roles with Pi Kappa Phi fraternity and Inter-Fraternity Council. "The fraternity made me who I was. It matured me a lot," he said. Referring to his time with SGA, he encouraged others to be a part of the student voice on campus. "If you want to see something changed on campus, you need to be involved." 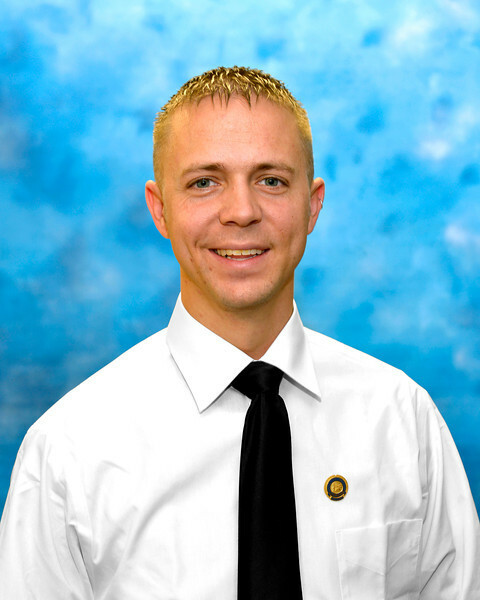 Hobbs credited a support system for his undergraduate success, mentioning a specific group of five students that have gone through the nursing program together. "We've basically shared our lives for the last four years. I think that you couldn't succeed if you don't have a group," he said, adding that there's more to success than the educational piece. Following graduation, Hobbs plans to go to graduate school at Indiana State to become a physician assistant. He hopes to eventually work in a hospital emergency room. Despite an uncertain economy, Hobbs said he wants to give graduates hope for their new ventures. "I want to encourage them to find a job they love so they'll never have to work a day in their life." The commencement ceremony will begin at noon Dec. 15 in Hulman Center. Attendance is free and open to the public and tickets are not required. Commencement will also be broadcast live on the Indiana State University website, www.indstate.edu, beginning with the processional of graduates at 11:45 a.m.
U.S. Magistrate Judge Craig McKee will deliver the alumni address for ISU's winter commencement while Bradley Hobbs of Indianapolis, who is completing a nursing degree, will deliver the student address to his fellow graduates.